Observing the heavens plays a big part during the holidays, and this year we have the added wonder of remarkable news coming out of NASA. The InSight Lander has touched down on Mars and started sending back raw images of the red planet as it begins exploring the surface, crust, mantle, and core. Almost immediately, several photos of the Martian sunset—each supposedly the first visual documentation of such an event—began trending on Twitter. 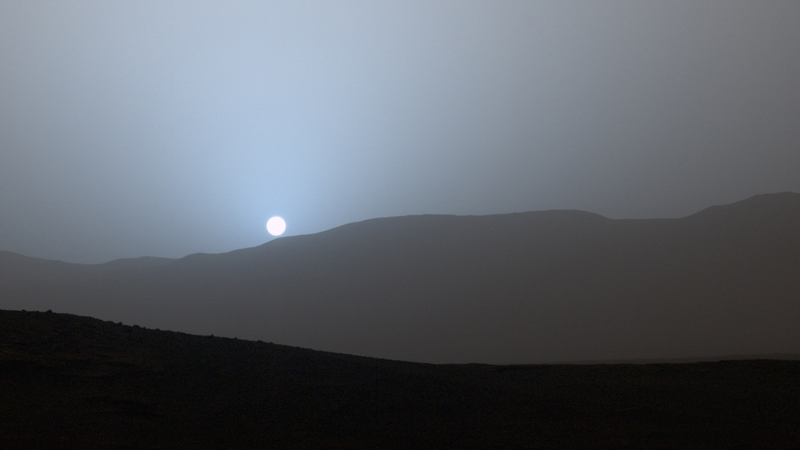 One popular photo was actually from NASA’s Mars Exploration Rover Spirit, taken back in 2005. Still, if offered a majestic scene—unlike our sunsets on Earth, the fading light on Martian terrain appears to be the most remarkable shade of blue. A shade of azure created by particular rays penetrating a dust-filled orange and yellow sky. Regardless of the photo’s origin, it was hugely inspiring. 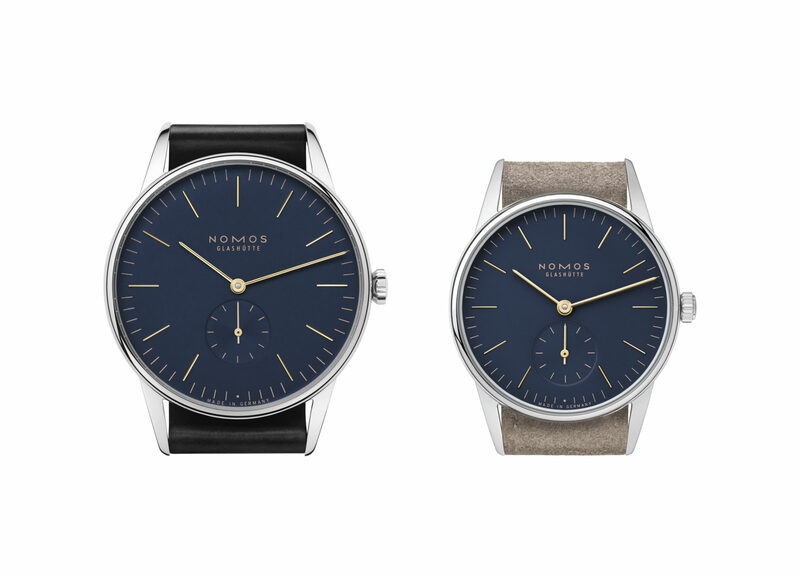 Also inspiring: NOMOS looking to the heavens and creating two new watches, featuring a similar uncanny shade of blue on their dials. 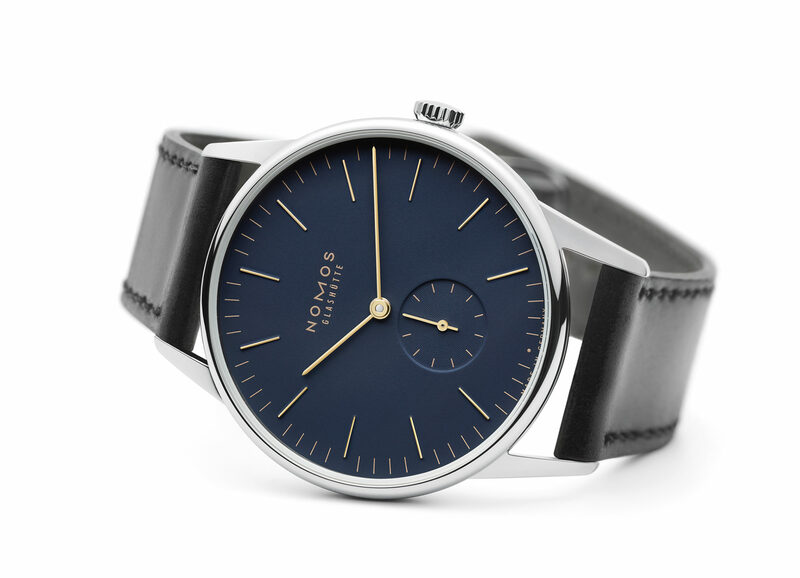 First introduced in 1992, the Orion style was one of the first watches developed by NOMOS and remains a bestselling classic. The slim case houses a manually-wound Alpha caliber; a precise movement made in-house by NOMOS in Glashütte. Choose either a 38 mm or a slightly smaller 33 mm. Either way, the new Orion is a mechanical timepiece perfectly built for life right here on earth.